Rob Chrane has more than 30 years of experience as a top producer and executive in the real estate and mortgage finance industries. Chrane launched Down Payment Resource to connect eligible homebuyers and eligible properties with hard-to-find down payment programs. Chrane was recognized as a HousingWire Vanguard for his leadership in the housing economy. Chrane also worked on numerous Habitat for Humanity homes and served as a board member and fundraiser for the Buckhead YMCA for more than 15 years. 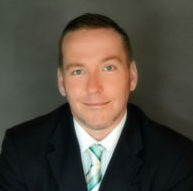 Sean Moss is Vice President, Director of Operations and Customer Support, directing operations, implementation and support of Down Payment Resource tools and customers. Moss has more than 10 years of experience in the real estate and finance industry, where his leadership roles ranged from loan operations to corporate-level technology projects and process improvement for small and large mortgage companies. 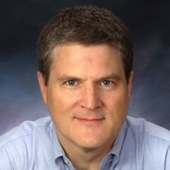 As Chief Technology Officer, Perry Flinn is responsible for the company’s technical integrations and special development projects. 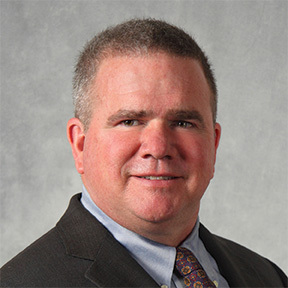 Flinn brings more than 30 years experience in technology architecture, design/development, consulting as well as experience in the financial services industry to his role. Most recently, he managed an independent IT consulting practice and served as the CTO for VoiceQuilt, LLC. Flinn also served on the Down Payment Resource advisory council since early 2010. With 15 years experience in communications and public relations counsel and strategy, Tracey Shell is Vice President, Director of Marketing Communications for Down Payment Resource. She manages customer communications, marketing activities and public relations for the company. Shell formerly directed customer communications at Fannie Mae where her experience included communicating affordable housing investments and directing industry event strategy. Krysti Kovarik is responsible for leading Down Payment Resource’s product development strategy and rollout. Kovarik was most recently with MGIC as a Community Lending Program Manager and she previously held product development and affordable lending roles at PNC Bank and other lending institutions. As Director of Sales, Joe Whitaker manages sales in the company’s lender channel. Whitaker previously held positions in strategic sales and account management at Genworth, and most recently at Indecomm Global Services. With his tenure in mortgage lending, Whitaker provides important sales and leadership focus to Down Payment Resource partners and stakeholders.